We stayed at the Mentari Sanur Hotel for seven nights. Nice pool, good and clean rooms, nice shower, nice breakfast and friendly staff. All for a good price! It’s located a little bit out of the centre, but near to the beach and you can take a taxi to anywhere you want or rent a motorbike. Would definitely stay here again! So very happy with my choice of hotel for our most recent trip to Bali, first time traveling with my little girl – and couldn’t have chosen better. 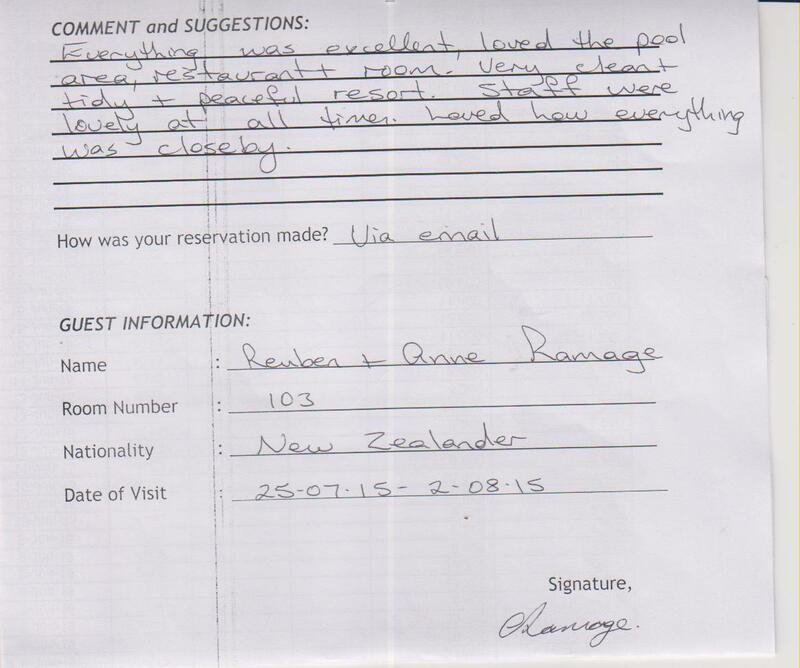 The rooms were positioned wonderfully either surrounded by lush well kept gardens, or right on the pools doorstep. Moderately appointed, but you expect that. They were clean and tidy and serviced daily by the friendly team. Beautiful restaurant, great selection of western and Indonesian food, again the staff excelled. It is a little out of the way but if you don’t mind the beachfront stroll, or short taxi ride to town then this is the place for you. 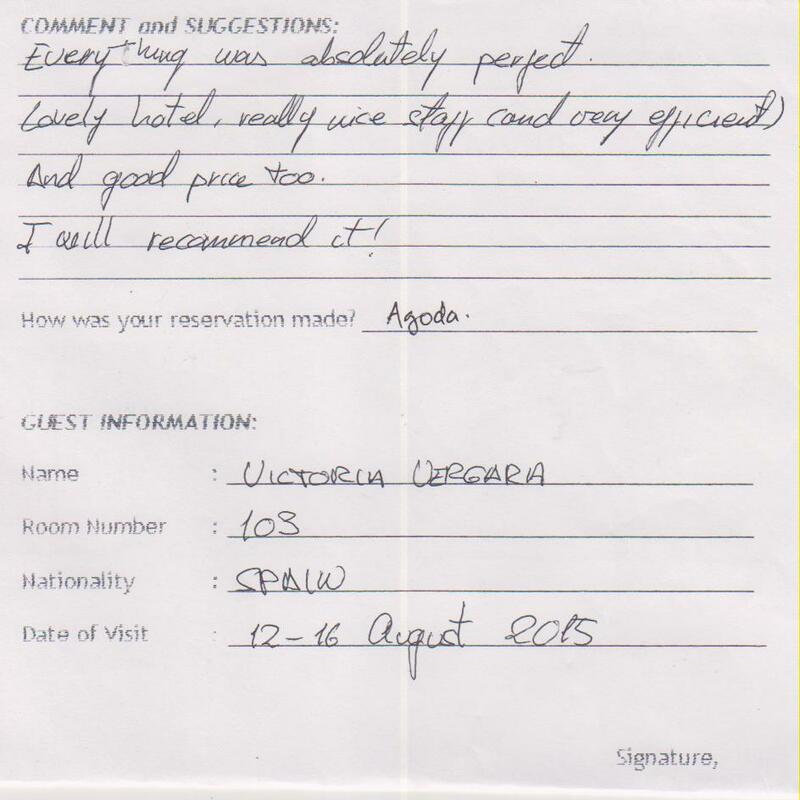 Not a big hotel, which is great for meeting other travelers, and getting to know the staff a little more. 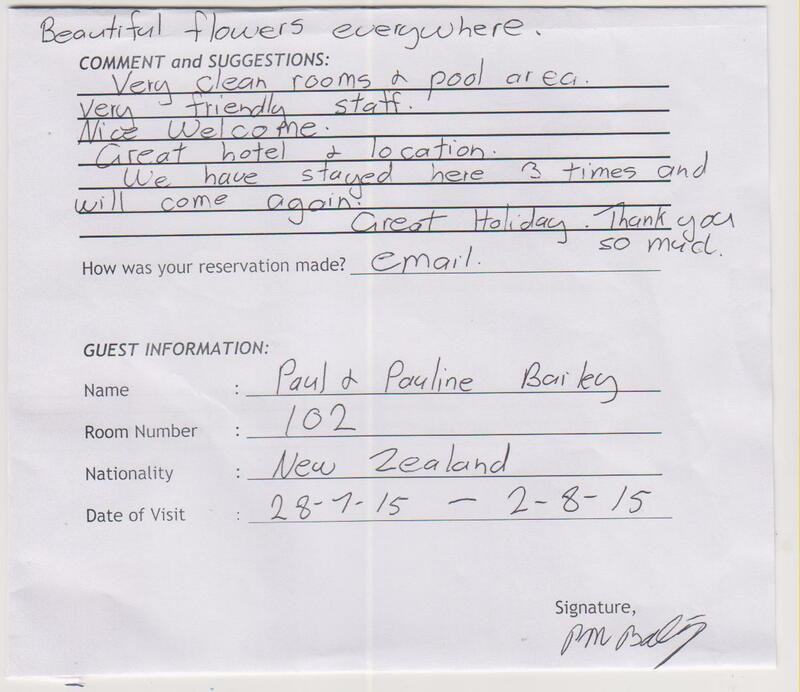 My little girl loved picking flowers for Putu and the girls on front desk every morning. Swimming pool was clean, towels supplied, could do with a couple more lounges maybe but this would be the only thing I could possibly comment on by way of improvements, that and maybe larger Portacots for babies/toddlers – with mesh sides. My daughter got her leg stuck out the side a couple of times! We had a ground floor pool room (thank you for the upgrade!) and it was just wonderful. A boutique property with excellent staff and nice pool. We had an upstairs pool view room but all the rooms are the same.. 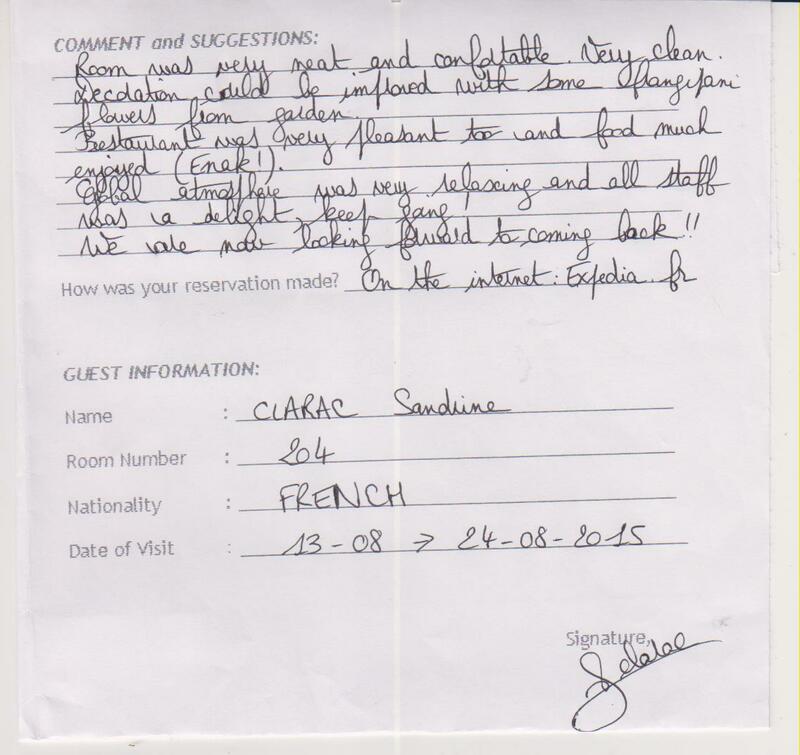 Comfortable beds, large, good air con, lighting on balcony could be improved it’s difficult to read at night. Location at northern end of Sanur is convenient for the ferries and close to beach. Recommend hire bikes from front desk and go exploring.. Lots of Warung’s along the beach walk and around hotel and good small supermarket handy.. Massage lady around pool is very good and professional and good value.. Need to barter price for massage.. Worth the IDR50,000 I paid for 45 minutes!!! As this hotel is at the far northern end of the Beach Walk, it is quite a way to the center of Sanur. Taxi ride approx $3-5. 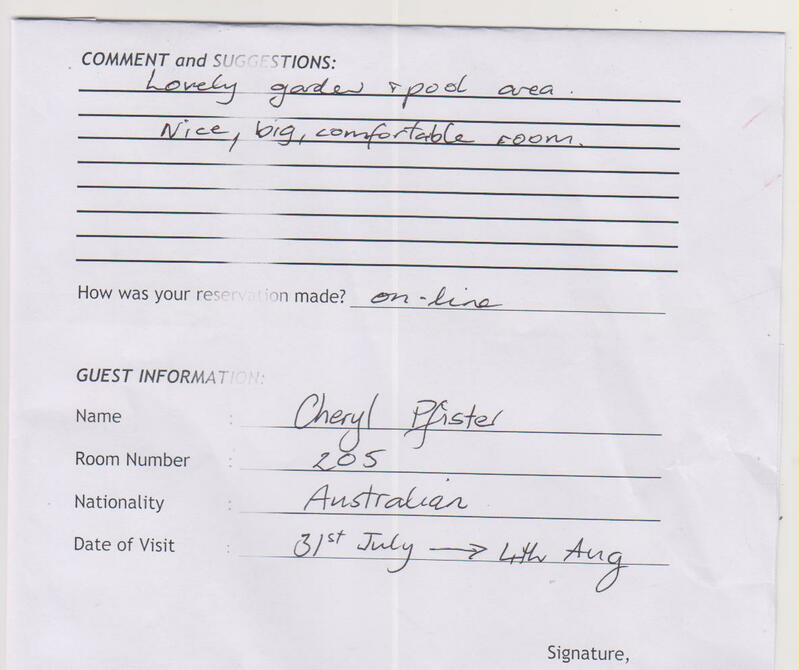 Although the rooms were clean & spacious, we had issues throughout our stay with a temperamental toilet, which only got fixed after 3 complaints (no other rooms available to move to). Decor a little tired and restaurant choices limited. Otherwise a quiet, relaxing and friendly place to stay.